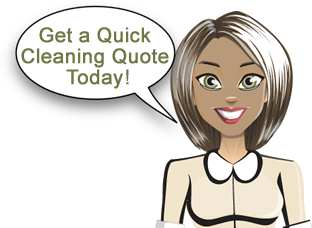 Our mission is to offer Kennesaw house cleaning services to homeowners' in a way that communicates our dedication to upscale services - without the upscale pricing. That's why we offer both standard and individualized levels of service to all of our clients. Additionally, we also offer one time cleaning services, move in and move out specials as well as monthly services, bi-weekly, weekly or even daily maid services. In a city of more than 30,990 residents, it's important that you find a cleaning service who has the time to be there for you whenever you need them. Aquastar Cleaning Services offers Kennesaw house cleaning services to homeowners' in this area Monday-Friday, from 8am to 6pm and on Saturdays from 9am to 2pm. Whether you're preparing for a party, expecting guests for the holidays, preparing for a backyard grill out or any other special event one thing's for certain - planning an event is no small matter. So why give yourself extra work by trying to clean the house yourself, when you can have the professionals at Aquastar Cleaning Service do it for you?